Most airflow sensors currently available for data centers or server rooms are analog sensors. They just report if airflow is present based on a mechanical trigger with some units allowing you to manually set the trigger level. 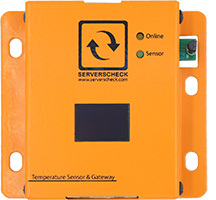 ServersCheck introduces one of the first standalone digital airflow sensors for data centers. The sensors measure airspeed in meters per second and report it as such to the base unit, the SensorGateway. You will be redirected to our online store where we will put together a sample configuration for the chosen sensor. You can change quantities and options to match your requirements. Questions? 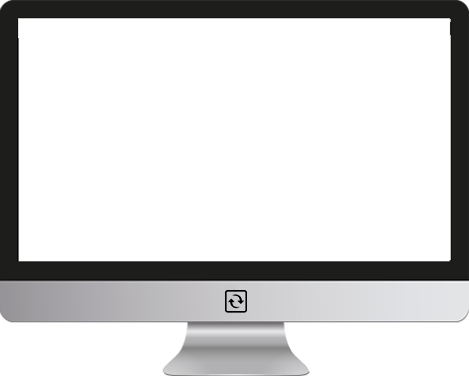 Chat with us or drop us an email at hello@serverscheck.com It will be a pleasure to assist you. The SensorGateway is required for this sensor. Operating humidity range: < 90% rH (non-condensating). Sensor connects via regular straight RJ45 cable to the SensorGateway.